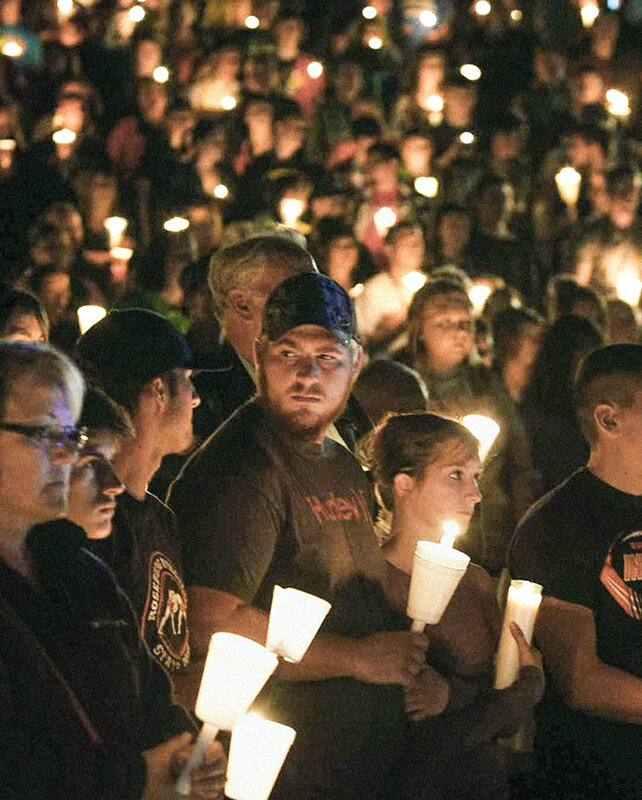 Mass shootings and vigils to honor victims make headlines, but how many more loved ones must be lost before the real evil behind the violence is brought to light? A BBC documentary poses the question: Are psychotropic drugs behind violence? Senseless violence is not just an American issue. There is Andreas Lubitz who, while on antidepressants and benzodiazepine, deliberately crashed the Germanwings plane he was co-piloting in Southern France, killing all 150 on board. There is Matti Saari of Finland, a culinary student who shot and killed nine students and a teacher, wounded another and then killed himself. He was on an antidepressant and alprazolam. Mamoru Takuma, in Ikeda, Japan, was on an antidepressant when he slipped into an elementary school with a six-inch knife, killing eight first- and second-graders, while wounding at least 15 others. Professor Healy estimates that 90 percent of school shootings taking place over more than a decade were linked to antidepressants. CCHR’s new report recommends that legislative hearings be held to fully investigate the correlation between psychiatric treatment and violence and suicide. For 32 years, I’ve been a registered nurse in the psychiatric/mental health field in Louisiana. I’ve always been an advocate for the patients and have witnessed unsettling changes in my profession, especially in the past 15 years. I want to make a difference. Thank you for providing this insight and free information kit. I am a pastor with a congregation of 2,500. I am experiencing psychiatric abuse, which, with the help of God, I hope to escape. I want to warn my people of these dangers that they are exposed to. I will show them your material, and I am looking for honest authorities to help me promote the information. You say everything I am thinking, without using swear words! I have seen everything you talk about. My best friends are under chemical straightjackets and this turns them into horrible people when on drugs. Please send me the DVD. I know a lot of people on psychotropic drugs that need to see this. I have been abused for many years by the psychiatric industry, and I want to teach the dangers of it to help others. I work at a psychiatric facility watching mentally challenged patients. I feel your educational materials are helpful for me as they equip me on how to properly deal with mental illness and the rights of these poor patients. I have seen a lot at this facility that I do not agree with so far. These materials are a blessing in disguise for me. I will share this information with my colleagues.